THE BEST CUSTOM CANVAS MAKERS CHANNELVIEW TX! Here at Clifton’s Custom Canvas, we offer custom tarps for all of your trucking needs and are dedicated to our customers’ satisfaction. Read more. With our world-class tarp fabrication company Texas, we can design and make just about anything for our customers. You just name it and we will make it. Our custom canvas tarps work places an emphasis on the highest quality at the most competitive price. We can manufacture a variety of industrial custom tarps for all of your tarp needs. Read more. Protect your house and other valuables with roof tarps. Provides superior sunlight protection, is waterproof, rot, wind and mildew resistant. Clifton’s Custom Canvas is an excellent source for equipment and machinery covers. We utilize state of the art manufacturing processes in the fabrication of our custom canvas products. We have years of experience in tarp manufacturing. Here at Clifton’s Custom Canvas, we offer custom tarps for all of your trucking needs and are dedicated to our customers’ satisfaction. We understand how important your time is, so we promise your canvas tarps will be done as soon as possible. Here at Clifton’s Custom Canvas – professionalism is what we are known for and as a highly reputable canvas designer in Channelview, Texas we have highly skilled employees that can make just about anything out of canvas to your delight and satisfaction. With our world-class tarp fabrication company Texas, we can design and make just about anything for our customers who have nothing more to desire but excellent top quality products in this context. With a dedicated workforce and committed highly experienced craftsmen - we can make roll of box tarps, hurricane tarps and much more. You just name it and we will make it out for you as customized for your personal needs and usage. We can make it all because we have many years of experience in this field dating back to the early 80’s! If you are seeking out for the awesome top quality tarps and other related accessories as provided by us here online, you can quickly contact or call us today and we can go over our prices and services with you – ensuring you get only the best and at very affordable pricing yet the highest of product quality you won’t get anywhere else. Be rest assured that whatever your tarp fabrication needs may be - we have got you 100% fully covered! 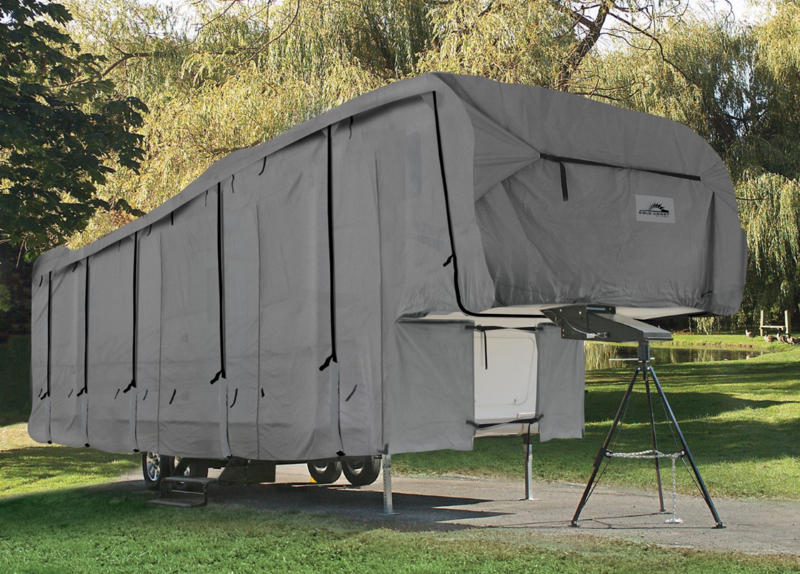 We simply provide customers the ultimate of Custom Made Tarps and Equipment Covers that are of top quality and Made in the United States. Our product range covers Tarps, Custom Tarps, Cotton Canvas, Industrial Tarps, and Lumber Tarps, while our truck accessories range cover those of Webbing Straps, Hand Ratchets, Rubber Straps and tarp repair kits amongst others. We are the leading canvas designing company in Texas offering everyone matchless wholesale level pricing, Made in USA top quality products from Clifton’s Company, and customer service that's incomparable in the Custom Tarps and Covering industry - worldwide. Make Clifton’s Custom Canvas your one stop shop for all your tarp needs today and you will be glad you did - just as thousands of happy customers have done.